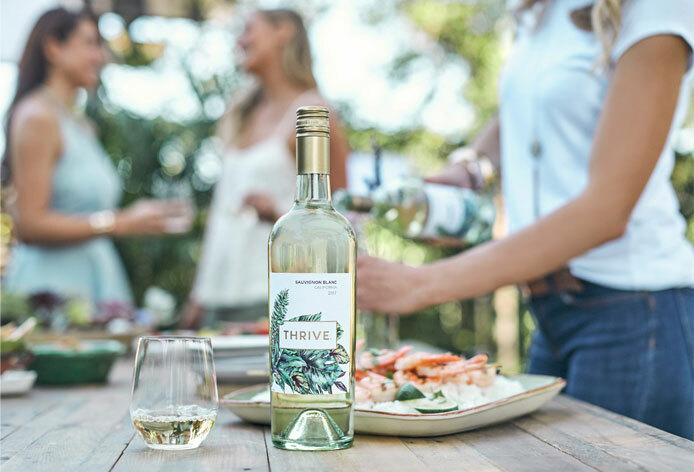 We source our THRIVE Sauvignon Blanc grapes from select vineyards throughout California. A combination of cooler and warmer climates offers the wine more complex fruit character. 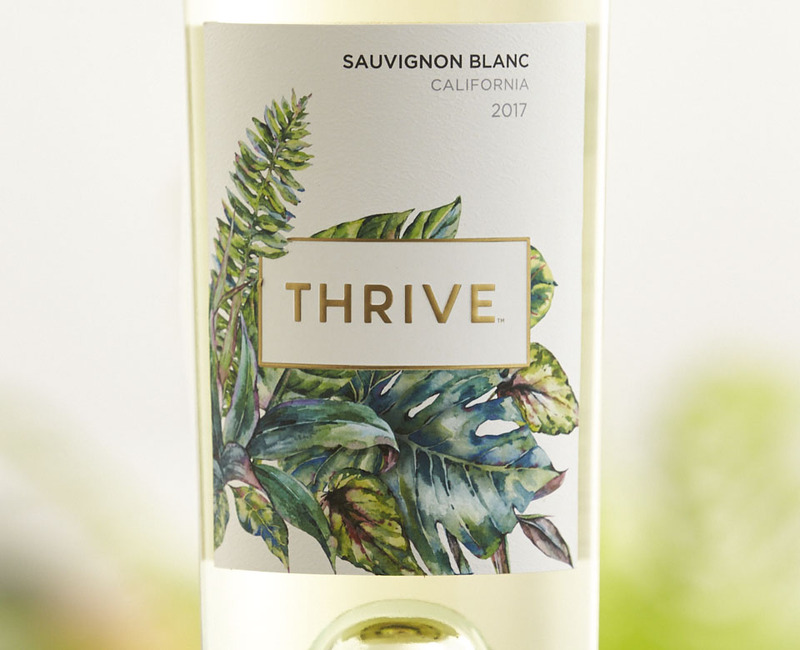 Our 2017 Sauvignon Blanc is light-bodied with refreshing layers of citrus, green apple and hints of tropical fruit. This versatile, food-friendly wine pairs perfectly with soft cheeses or light seafood.